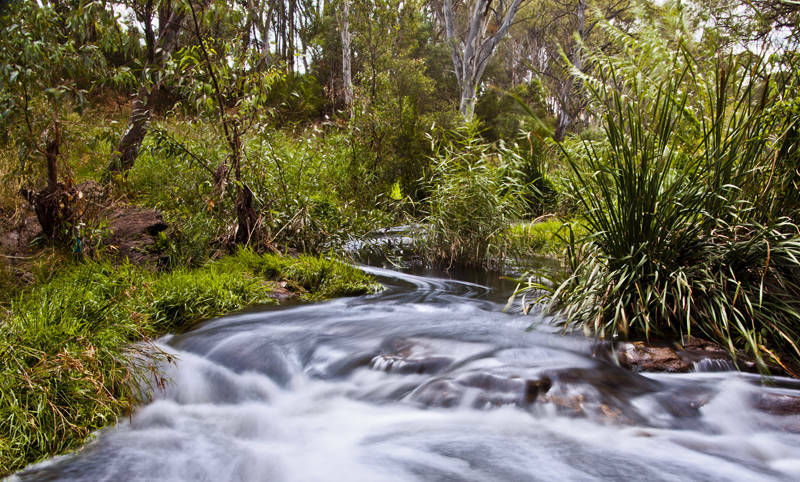 This is the River Torrens which flows past our campsite and all the way into central Adelaide. We walked into town last week following the river, and have visited the Museum and Gallery of Art with Blan, an old friend of Karen‘s mum. It must be said Adelaide has an abundance of parkland. Even the city centre itself is circled twice by a figure eight of gardens. A green belt in the true sense of the word, although I am sure it is a lovely place to live, job opportunities here seem to be fairly limited. We have booked one more week in our current campsite as we still have a few things to see and do in the city. Unless we strike lucky with a job we will probably start down the Great Ocean Drive towards Melbourne at the end of the month.